A Chocolate dessert that needs no introduction. 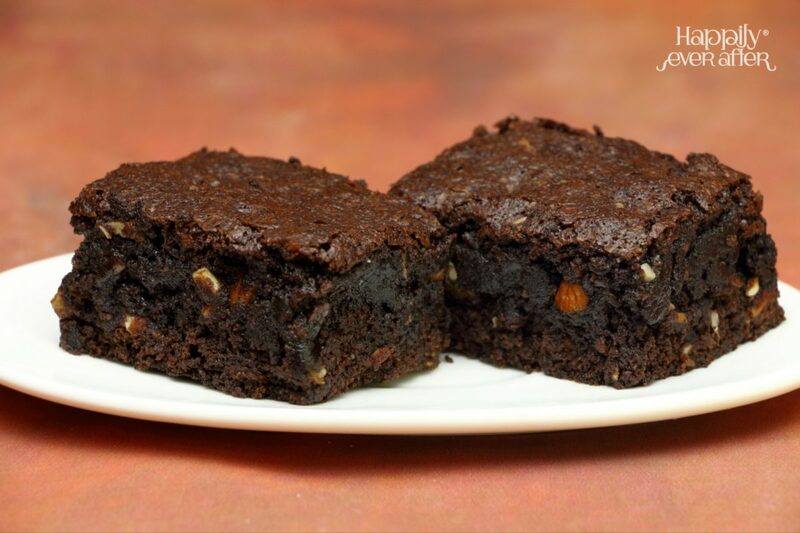 Developed in the United States at the end of the 19th century, Brownies belong to a class of its own, owing to its texture between cake and cookies. 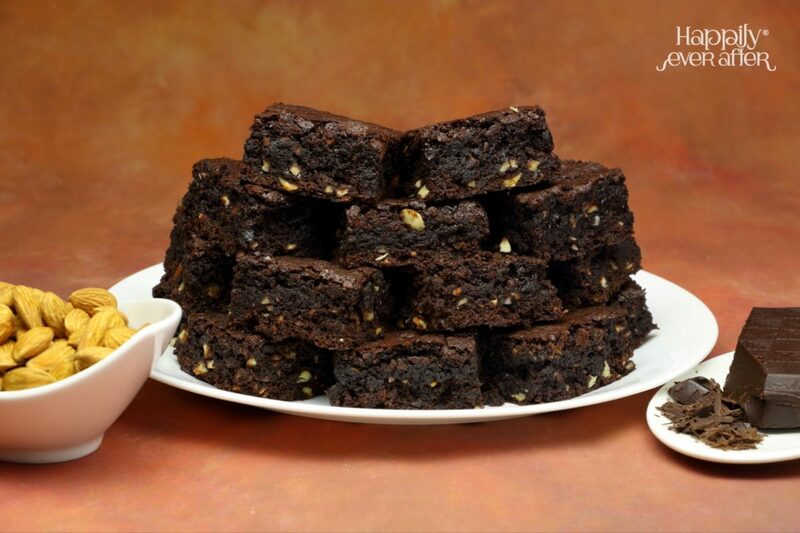 Our brownies stand apart owing to it's extra fudgy, nutty and chocolaty richness. 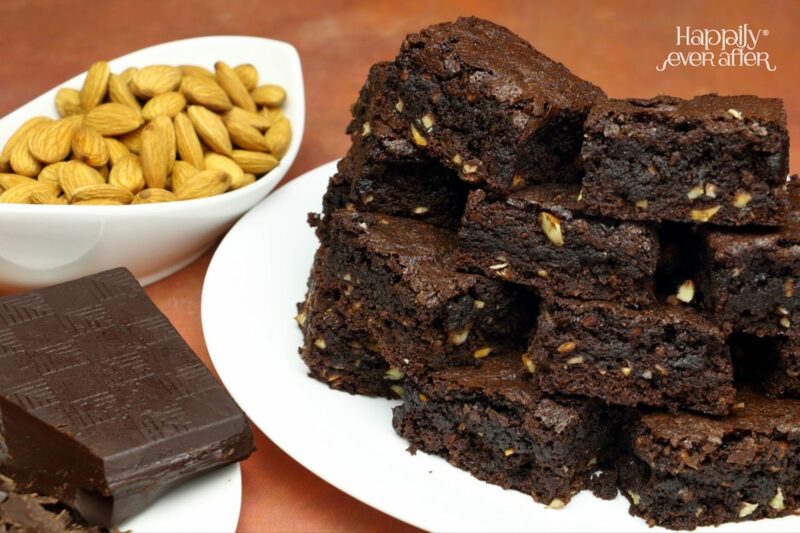 What makes our brownie Special?! - Natural Bourbon vanilla extract featuring premium Madagascar beans. 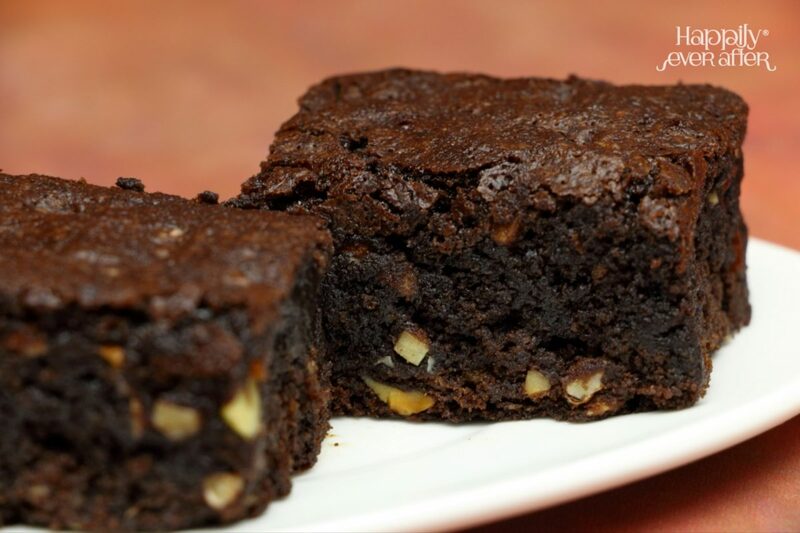 Consume within 6 days; Stays good at room temperature for 3 days when stored in an airtight container, refrigerate thereafter. Do not Freeze.